While some professionals benefit from the convenience and flexibility of IOFM's on-demand e-learning programs, others benefit from the structure of live training with an instructor who can answer questions in real-time. At IOFM, our mission is to provide the professional development you need in the way that works best for you. With that in mind, we proudly announce IOFM Live Online Certification Classes. 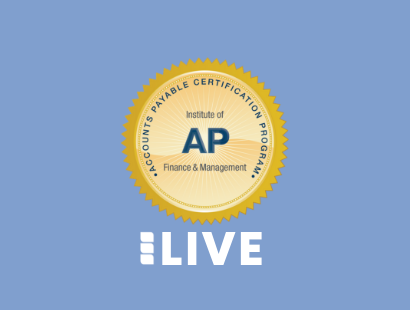 IOFM Live Online Certification Classes include enrollment in one of our world-class certification programs and registration for a full-day live webinar with one of our expert trainers. All of our self-study certification programs are still offered year-round on-demand. Learn more here. Do you need assistance with your enrollment? Let us know at [email protected] or at 207-842-5557.